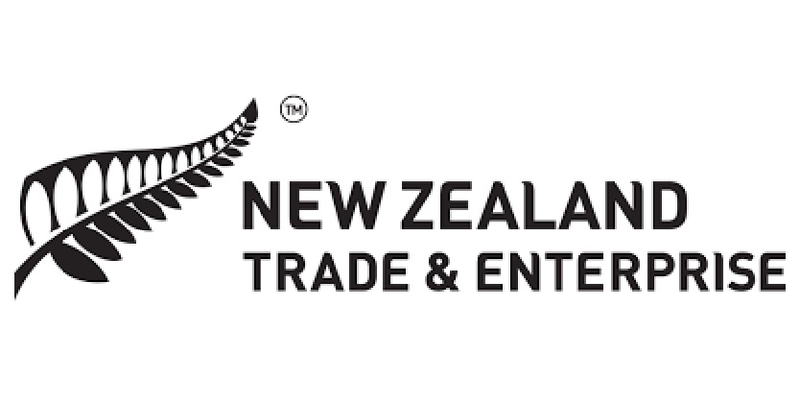 Today’s Australia and New Zealand are a vibrant mixture of self-assured, flexible, resilient people, great cafés and restaurants, film and fashion industries that are world-class, and a rapidly increasing number of exciting high growth companies building global businesses. Morgo is where the people building these high growth companies from New Zealand or Australia get together. 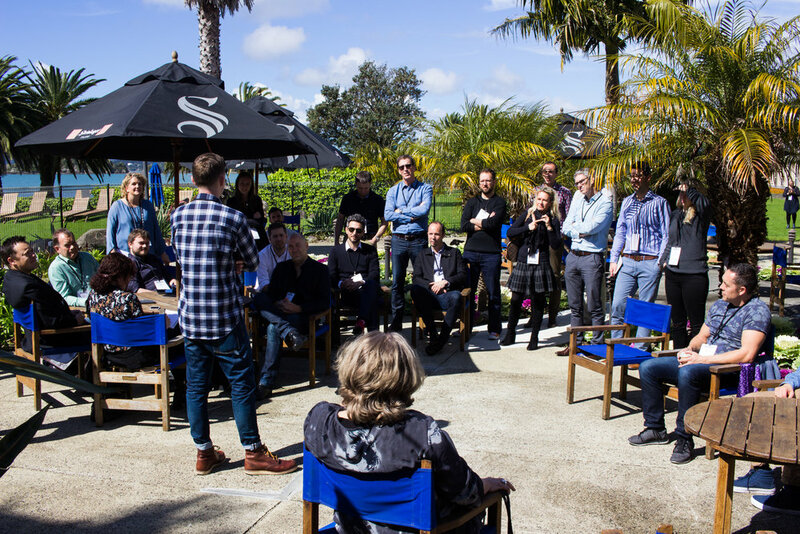 Morgo provides an annual re-charge, an opportunity to re-connect with the other people building high growth companies and to get re-excited about being in business. A mix of international and local speakers stimulate the discussions: successful entrepreneurs to learn from, offshore entrepreneurs to challenge us, and science speakers to expand our thinking with workshops to encourage sharing experiences and to learn from the maestros present. See the highlights from Morgo Queenstown 2018 here. Can't get enough Morgo? Visit our Youtube channel for more content. Morgo, is for people building high growth companies from New Zealand or Australia – CEO, CTOs, CFO’s, CMO’s, COO’s, very active board members. People from over 300 high growth companies have attended Morgo, including ARANZ Geo, Soul Machines, Comvita, Datacom, Dbvisit, Endace, F&P Healthcare, Fronde, Gentrack, ikeGPS, Volpara, Orion Health, Adherium, Rakon, Rex Bionics, Silverstripe, SLI Systems, Solution Dynamics, Vend, Vista Entertainment Solutions, and Xero. Morgo was founded in 2003 by Jenny Morel (centre) to bring together all the tech entrepreneurs she’d been meeting, who didn’t know each other since they spent so much time facing out from New Zealand. Morgo has since expanded into two countries, a 2-day gathering for CEOs, founders, CTOs, CFOs of all kinds of high growth companies, not just tech companies. There's nothing like it in Australia or New Zealand - this is an event by the people, for the people with carefully curated speakers to inspire, and spaces to connect with peers.